Way to go Jeff! 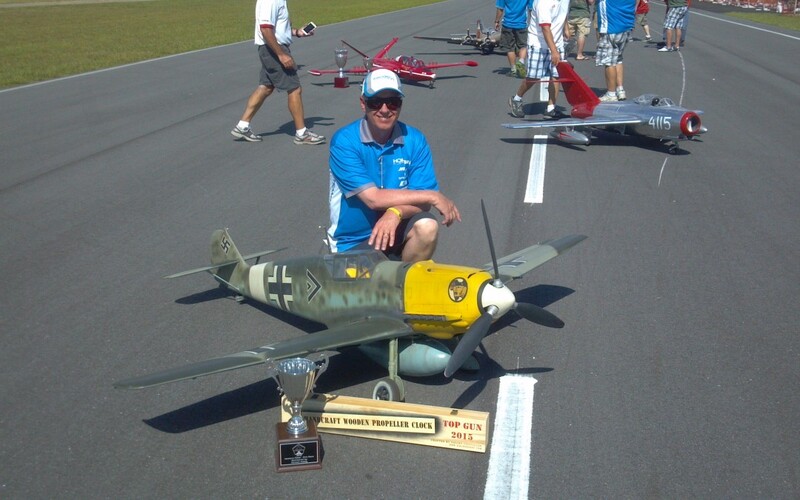 Jeff Foley from Roanoke Rapids, North Carolina EARNED second place at this year’s Top Gun competition held in Lakeland, Florida. Jeff is also the district website author on scale.